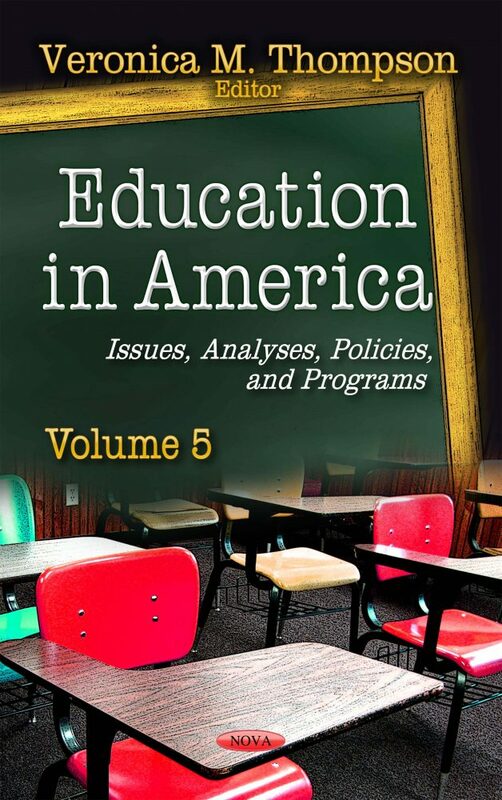 This series provides an overview on education in America today, with a focus on the current issues, analyses, policies and programs being implemented and challenged. This volume provides an overview of the mechanics of Coverdells; studies the amount of money invested in education by different race and ethnic groups and examines different factors that could contribute to the differences in expenditures; discusses the price of attending a college; addresses possible sources of federal support for schools and local educational agencies that have enrolled unaccompanied alien children; discusses gender differences in science, technology, engineering, and mathematics (STEM) interest, credits earned, and National Assessment of Educational Progress (NAEP) in the 12th grade; reviews teacher staffing and pay differences in public and private schools; studies law enforcement on campuses; and discusses characteristics of the investing in innovation fund. Do Different Groups Invest Differently in Higher Education?